Grilled Proscuitto-Wrapped Asparagus with Saffron Aïoli | eat. cook. blog. Grilled Prosciutto-Wrapped Asparagus with Saffron Aïoli? ‘Nough said. I can’t remember when or where I first heard about this, but it seems we were making this appetizer every weekend for a while. 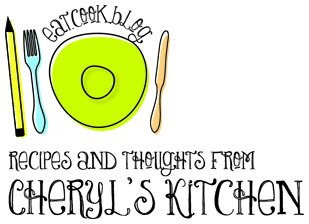 I adapted it from a recipe from Gourmet magazine (June 2008) and a Bobby Flay recipe in Bon Appétit (July 2000). For asparagus: Prepare a grill (medium-high heat). Toss asparagus with oil on rimmed baking sheet. Sprinkle with salt & pepper. Wrap middle of each asparagus with one slice of prosciutto. 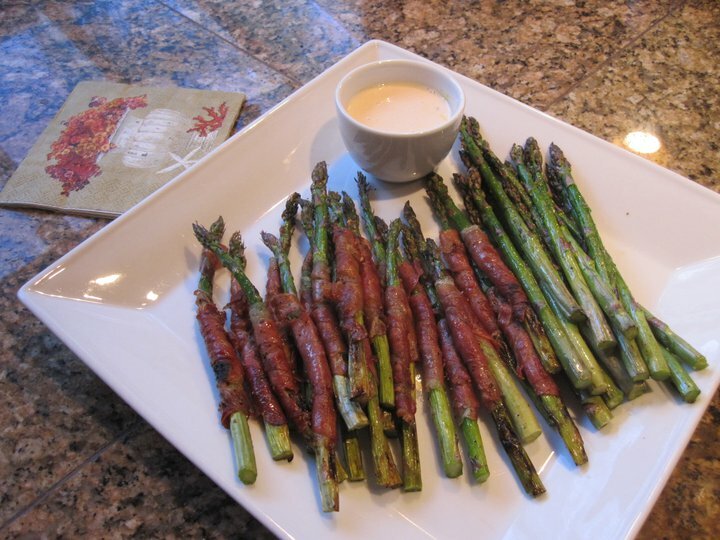 Grill asparagus until crisp-tender and prosciutto is golden brown in spots, turning occasionally, about 5 minutes. Transfer to platter. Serve with aioli for dipping.